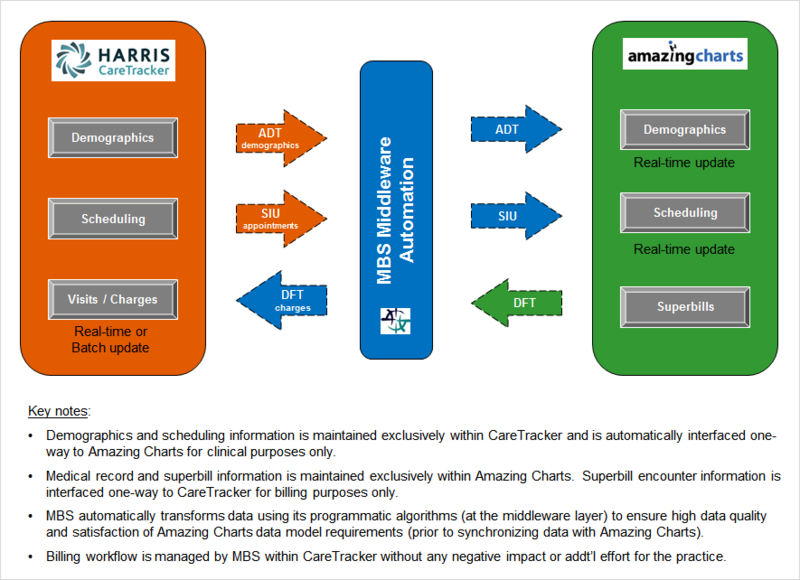 MBS Select proudly offers a variety of EMR software and practice management solutions to meet the needs of healthcare professionals, including technology such as CareTracker PM & EMR software, and custom HL7 data interfaces to automatically connect multiple systems, mobile charge capture apps, and more. We offer all of our clients our top-rated, CCHIT-certified cloud platform, CareTracker PM & EMR. We are able to offer either module of this system often times below the cost that other vendors offer for similar solutions. Please contact us to request a live demo and discuss more. CareTracker Practice Management software enables physician practices to achieve greater efficiency by streamlining day-to-day operations. The system automates time-consuming administrative tasks such as eligibility checks, scheduling, reminders, patient visit documentation, and claims submission. With built-in workflow rules, user alerts, and real-time reporting functionality, it delivers the flexibility needed to manage administrative issues before they become larger problems so you get the right reimbursement right on time. The Payment Connect feature helps practices to increase patient collections and reduce operational costs while enhancing patient satisfaction. By enabling real-time processing of credit/debit cards, providers benefit from increased collections, enhanced patient satisfaction, and reduced operational costs. Payment Connect is certified at the highest levels of the healthcare and financial industries, ensuring security of sensitive information. Contact us for a personalized demo of CareTracker PM. Problem list definition and ICD-10 transition is made easy by utilizing the IMO Problem (IT) medical search engine, defining favorite lists, and displaying each patient's past diagnosis history. Direct Messaging enables providers to discretely exchange key clinical information and provide a summary of care record for each transition of care and referral. Electronic submission of lab and medication orders, including controlled substances. Electronic receipt of lab results, Rx renewal requests, and fax images. 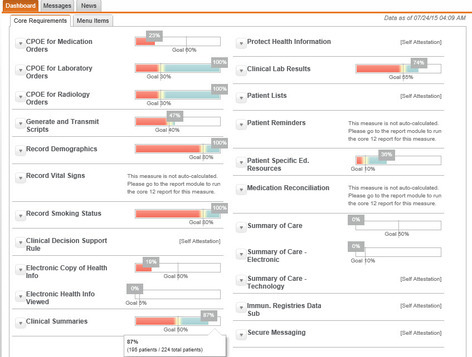 Full functioning patient portal to help automate many interactions with the practice. 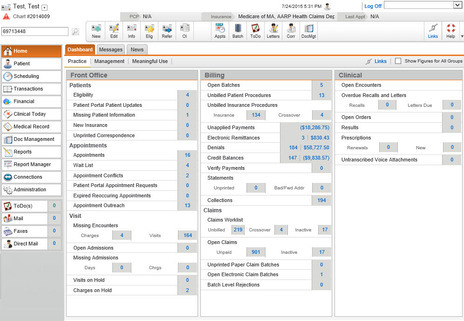 Contact us for a personalized demo of CareTracker EMR. Contact us﻿ to learn more about our interface solutions. Dragon Medical is the most accurate real-time medical speech recognition and transcription solution. MBS Select offers bulk discount rates for all clients, including 2 hours of personalized training. 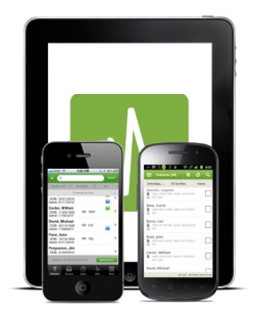 Dragon is fully compatible with CareTracker and with most other EMR systems. Contact us to order Dragon Medical with hands-on training. MBS Select offers a mobile charge capture app that is compatible with iPad, iPhone, Android, PC, and Mac. 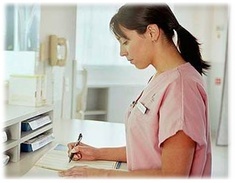 The mobile system seamlessly integrates with hospital admission systems, nursing homes, and any PM / billing systems. Integration of many other third-party mobile app solutions are also possible. Contact us to discuss your mobile app integration needs in more detail.